The STAC Fund is now accepting scholarship applications! Deadline is June 14, 2019. 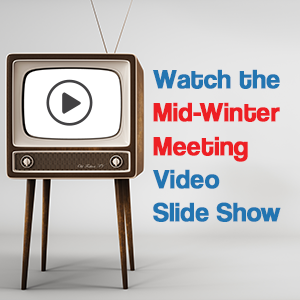 Watch the 2019 Mid-Winter Meeting highlight video. We're the leading trade organization for individual professionals in the securities industry that works to improve the ethics, business standards and working environment for its members. The Chicago affiliate (STAC) is comprised of 600+ professional trade industry members who are engaged in the buying, selling and trading of securities. STA provides its members a voice on matters affecting the markets and trading community, with Congress, with the SEC, with regulators, with the exchanges and with other trade organizations. The Security Traders Association of Chicago (STAC) hosts conferences that promote professional development, serve as a platform for influential leaders in the industry, as well as provide a forum for networking. STAC members receive registration fee discounts for conferences, events, and continuing education courses.